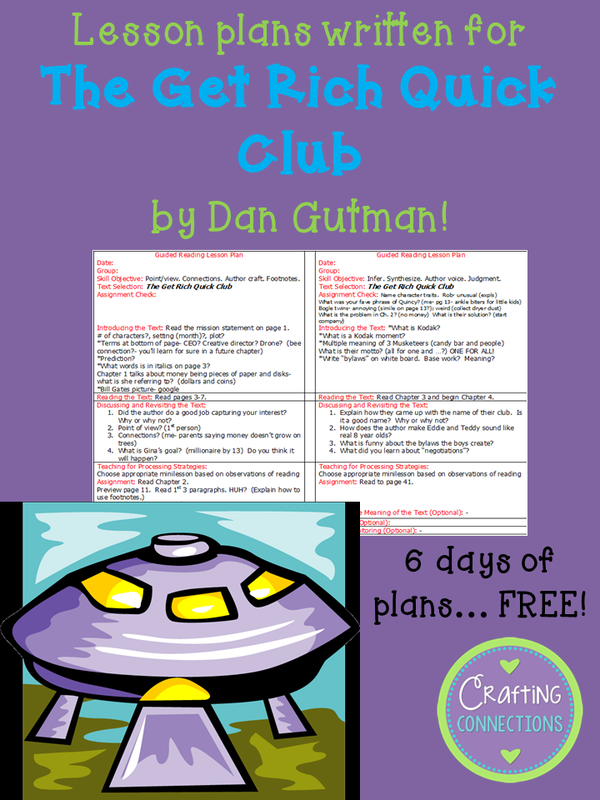 Guided Reading Lesson Plans... Two More FREEBIES! A couple of Fridays ago, I posted a set of Because of Winn-Dixie lesson plans I had written (go here to read that post and download the plans), and I asked readers to comment if they thought they might be able to use more lesson plans like this. A few people responded that they would like to see more! So this week, I am posting a couple more. They aren't fancy- they are simply real-teaching Word-document lesson plans that I wrote for my students. They will likely need to be tweaked to meet the needs of your students and your school district's expectations, but at least they might give you a starting point in terms of questions and vocabulary words to highlight for each chapter! Feel free to download them if you can use them! Click HERE to read a summary. Clip art by Graphics Factory. Click HERE for the WORD version. 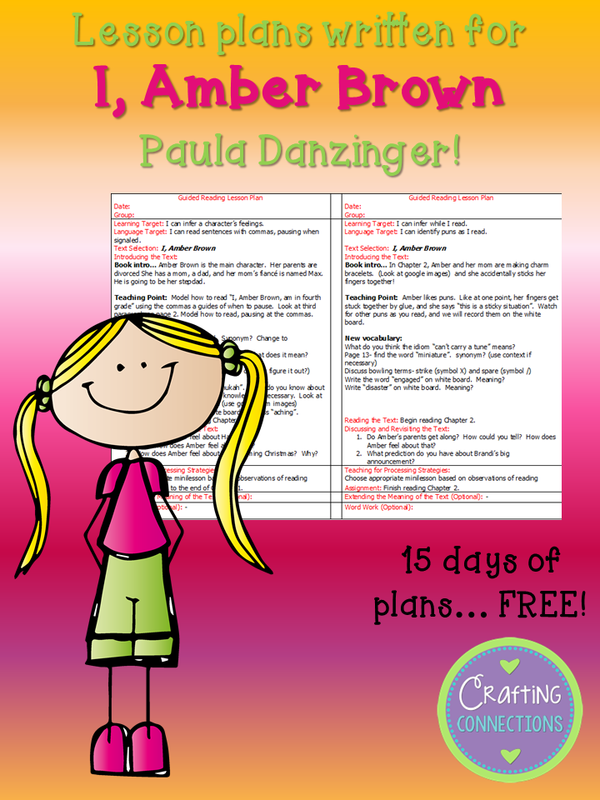 The other lesson plans I am posting are for the book I, Amber Brown by Paula Danzinger. According to Scholastic, this book is a Guided Reading Level N book. I read this last year with a fifth grade ELL student whom I worked with 1-on-1. My plans were written for us to read 1 chapter a day. If you are reading this book with a typical reading group, you might be able to progress through the book more quickly, but I had to spend a fairly significant amount of time discussing cultural things in the book, introducing vocabulary, and checking for understanding. Clip art by From the Pond. Feel free to ask about a particular book title in the comments section or email me. (If you think you might be a no reply blogger, either check back to see my reply or provide your email address.) 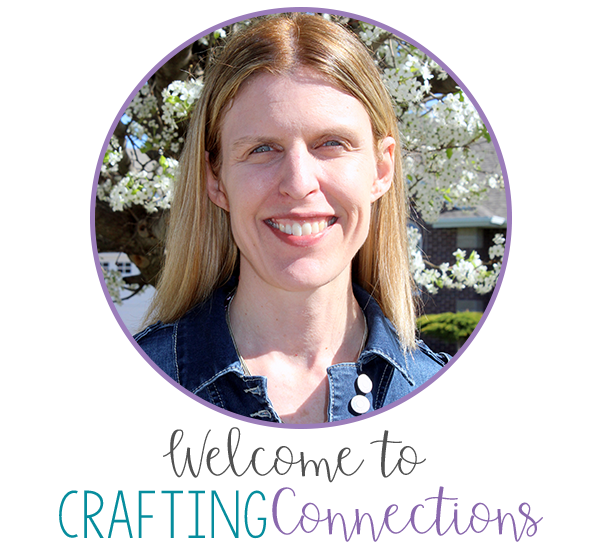 I know it's probably a long shot that I have the plans you need, but if I do have lesson plans written for that particular book, I would be happy to send them to you! Like I said in my previous post, these plans are just sitting on my computer "gathering dust"! Deb, you're so sweet! How nice of you to share these. :) I'm going to download and see how I can add them to my book lists for guided groups! Hope you're having a great week! I LOVE ALL YOUR PRODUCTS! Thank you so much for sharing your talent with us! What a treasure! Thanks for sharing!